Click on video to mute sound. Family owned and operated since 1897, we have always responded to the needs of our community with attentive, compassionate services before, during, and after the funeral. Founded by John Austin Healy in 1897, J.A. Healy Sons is family owned and has served Westford and the surrounding communities for over 120 years. We believe that every life deserves to be honored. From that basic premise, our Celebration of Life Program can be whatever you want it to be. Listening and understanding what you and your family desire allows us to help you facilitate a new realm of personalization, transcending your services beyond the traditional. One of the primary benefits of entrusting our staff at J. 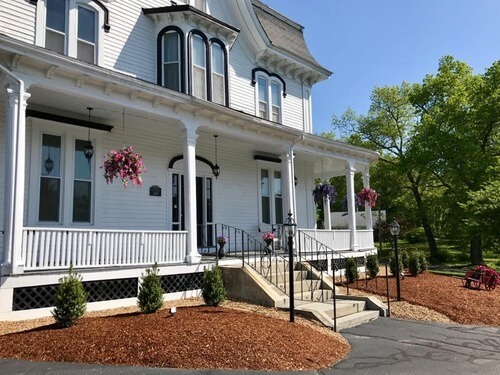 A. Healy Sons Funeral Home in your time of need is providing you with personalized and unique Celebration of Life funeral services. 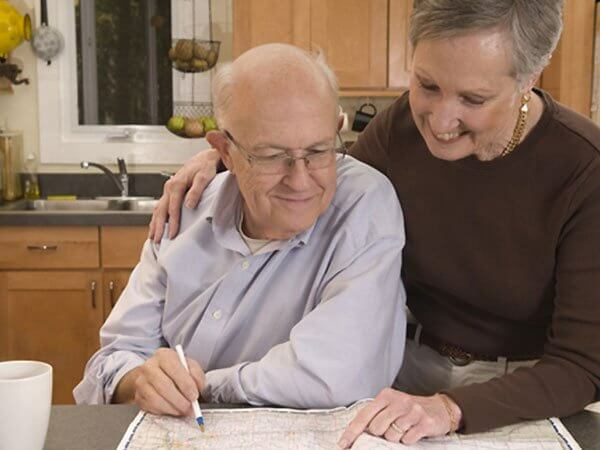 You will find that we genuinely want to learn about your loved one. At the same time, we realize that it can be overwhelming to try and share all of the characteristics, personality traits, hobbies, and interests of your loved one. To begin the story sharing, we have created a healing tool, The Family Guide, that will help you provide all of those important details in a comprehensive and organized way that will help walk you down the path of your loved one’s life. 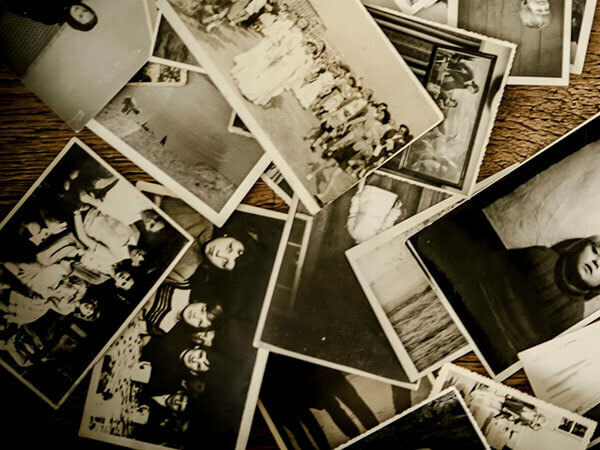 Memories are the treasures that our families and friends are left with when we pass away. How will you be remembered? Will you be the final author? When we pre-plan our funeral services, we are able to choose exactly how we want to be remembered. We can be at peace in knowing that the final details are taken care of and our family and friends can begin healing instead of worrying about making arrangements. When we are immersed in grief, even routine decisions become trying and difficult. Pre-planning inevitably lightens some of the burden that rests on our family’s shoulders. If you think about it, planning a funeral ahead of time is one way of leaving a parting gift to our family and friends. To assist you with this important task, we have developed several burial and cremation plans that are convenient, easy to understand, and sensibly priced. We encourage you to come in and meet with one of our professional staff to begin making arrangements.